Suicide is the tenth leading cause of death in the United States, yet suicide is preventable. 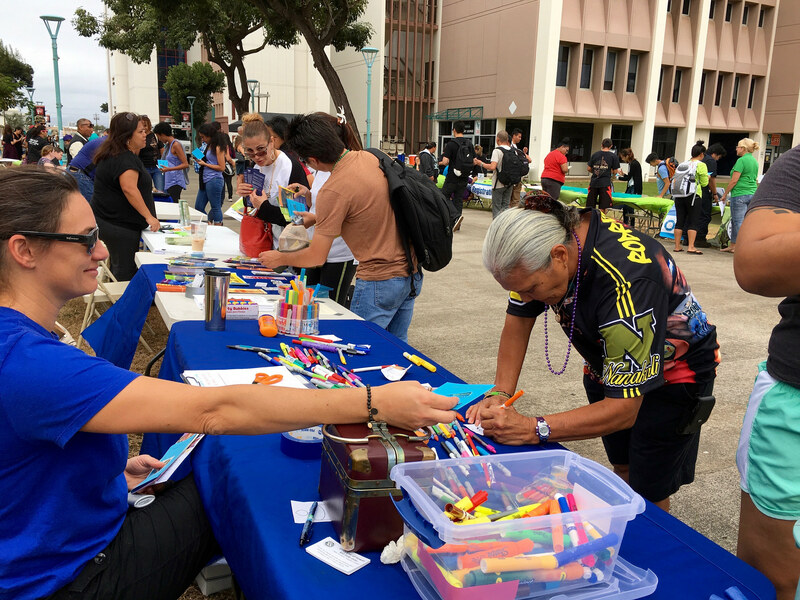 On Wednesday, March 2, 2016 more than 150 students, employees and community members participated in the inaugural Hawai‘i Out of Darkness campus walk. “We walk to support those who suffer from mental health conditions and honor those that have passed away from suicide. 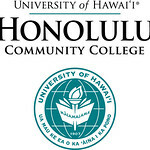 This is a first for the University of Hawai‘i System and we were honored to host this walk on our campus,” says Kimberly Gallant, Licensed Clinical Social Worker of Honolulu Community College’s Wellness Center. The event also included related resource organizations who shared information about their services to the campus community, and a special remembrance take away activity was planned for participants. The 1-mile walk started at 12 noon on the campus mall, and the route took walkers on to Kokea Street and Dillingham Blvd. and looped them back on to the campus mall. The Honolulu Out of Darkness Walk is one of more than 360 Out of the Darkness Community Walks being held nationwide this year. The walks are expected to unite more than 100,000 walkers and raise millions for suicide prevention efforts.